Description: Dimple security keys cut for Cisa Astral and Astral S cylinder locks. 5 digit key number can be located on your plastic security card along with a single letter prefix and suffix of AE & AG. 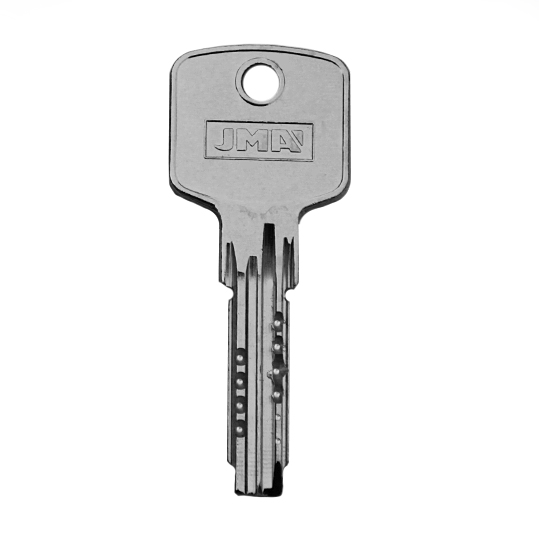 Example key number: T26410AE We advise have these keys posted to a different address to where the lock is fitted. Our Cisa keys are sent in the UK by Recorded Delivery without any paperwork identifying your address. 2019-04-19 16:00:17 George Ewart I ordered 3 keys on a Friday morning and they were delivered on Saturday morning. All keys fitted and operated the door locks. This service is very very good. 2019-04-15 15:26:24 Anonymous Excellent price compared to a high street key cutter who wanted triple the amount for a Cisa astral key and who couldn’t guarantee they would work. Keys were perfect and arrived promptly. 2019-04-15 14:19:31 Anne Abernethy Very easy process, quick delivery at a great cost ???? 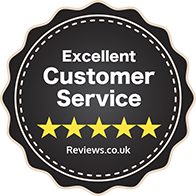 2019-04-14 20:00:41 Anonymous Outstanding service and would recommend them to everyone. 2019-04-13 10:33:07 Christine Jackson Pleased with them,did not take long to arrive thanks you. 2019-04-08 12:58:12 Eloise Hamer Quick and easy service- arrived via recorded post with no unnecessary packaging. Would use again! 2019-04-07 20:48:14 Alan T Gibson Excellent website, quality products that work extremely well, very swift delivery. Highly recommended. 2019-04-07 17:49:58 Gemma Whitton-Dews This is the second time we have used replacement keys. A fast and efficient service. 2019-04-06 16:14:22 Martin Stevenson Order all correct, delivery okay, would definitely use again. 2019-04-03 16:19:47 Kenneth Forsyth Great, prompt service.no issues with ordering or dispatch. 2019-03-27 19:49:10 Michael Lowe Key arrived when expected and was a perfect match and operated door lock perfectly. 2019-03-25 18:36:26 Anonymous Excellent, the keys arrived very promptly and nicely packaged on a separate card.